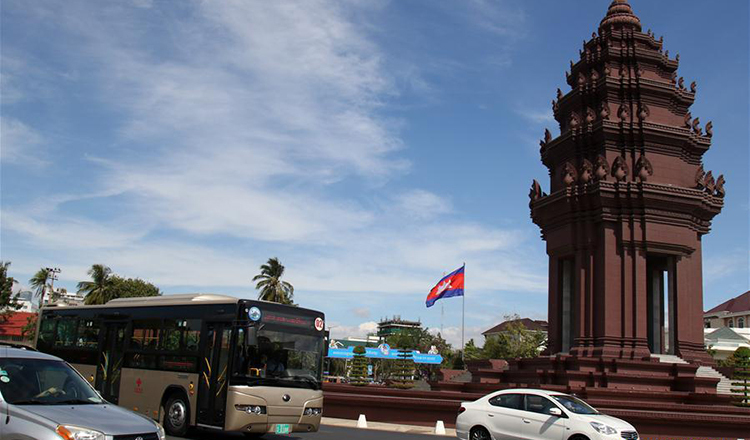 Japan will donate more than 100 buses to the Cambodian government over the next two years, according to City Hall. 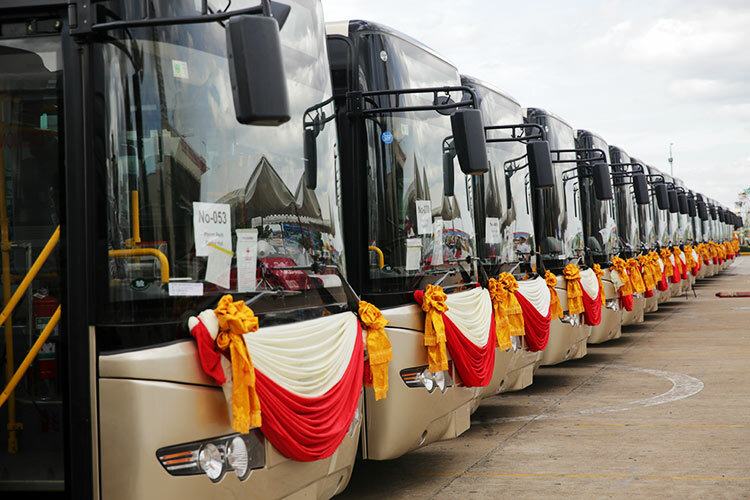 City Hall spokesman Met Measpheakdey said the Japanese government was donating 140 buses, the first 80 of which would arrive in April, from 2018 to 2020. He said the gift amounted to more than $8 million. 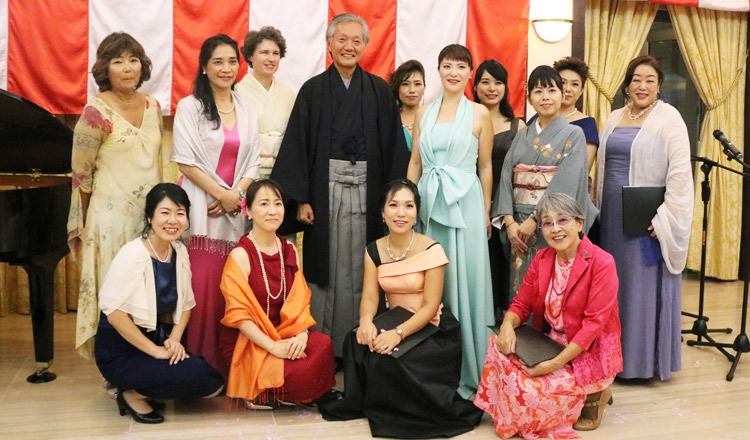 “The Japanese government promised to donate buses to the Cambodian government after City Hall researched and negotiated with the Japanese side for about three years,” he said. 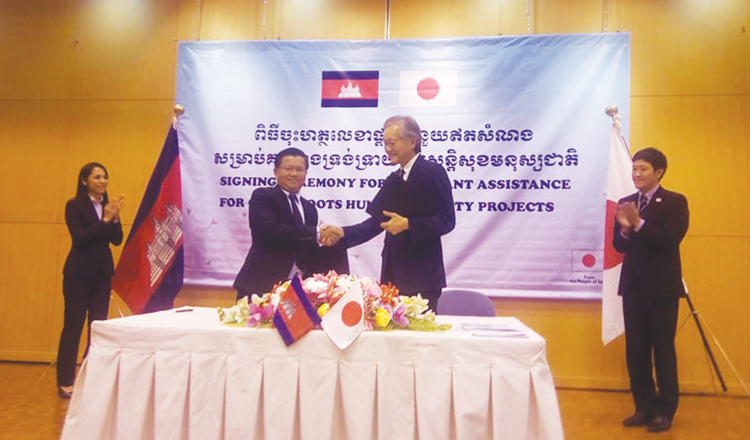 Mr Measpheakdey said Japan’s assistance would help improve and expand the bus service in Phnom Penh as well as reduce traffic jams. Currently, City Hall has 150 buses running on ten lines. 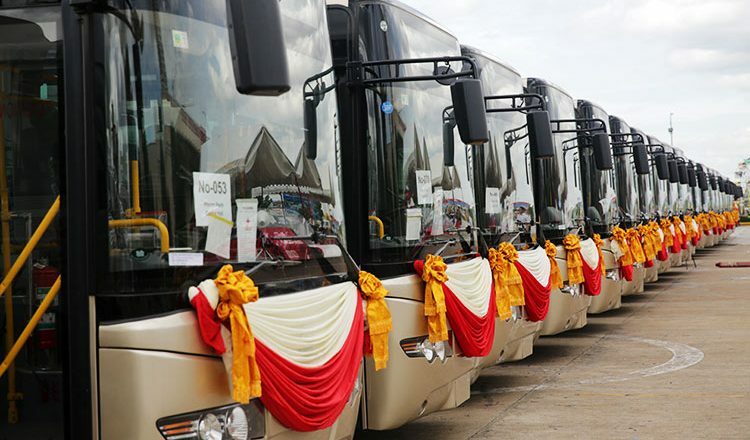 On July 13, City Hall received a donation of 100 buses from China to help expand bus routes in the capital.